But that wasn’t enough for Shannon. She was missing out on her own life and she turned that around within four years to create a multiple 6-figure global brand by building relationships and community. In this candid conversation, Shannon talks about the journey of leaving the security of what she knew well, to venture out on her own to create true time and freedom. Part of this process was identifying that things she was either judged for, judged herself for, or was told that it would never work, were actually her superpowers that surpassed what she thought she could create in such a short amount of time. Shannon also shares how she differentiates between hustling to the grind and allowing that to take over your life and following your instinct in your business but still getting the stuff done you need to in your business. 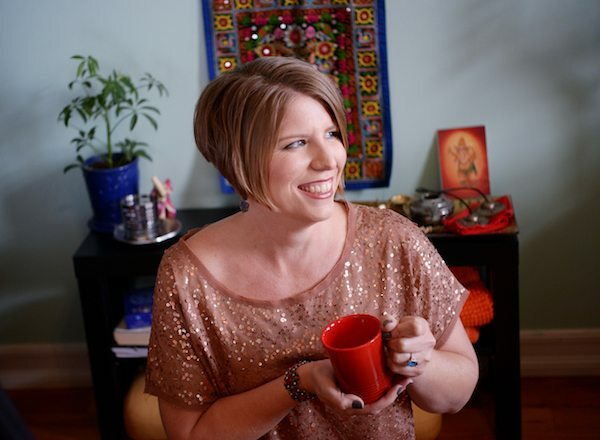 M. Shannon Hernandez is the creator of the Content Personality Wheel™ and founder of the Content Strategy Academy™. Her mission is to help business owners become thought leaders, through the use of content branding, so they can positively impact more people. Shannon continues to inspire others as a content branding strategist, kickass coach, and motivational speaker. Shannon hosts a yearly multi-day event called Time & Freedom LIVE!™ where Visionary Entrepreneurs gather to learn key strategies to leverage their content AND give themselves permission to stop doing the stuff they hate doing in their marketing. Attendees discover how to brand themselves as Thought Leaders and gain more time and financial freedom in their businesses.